Jack grew up in Papua New Guinea and went back to work there for a year after completing his mechanic apprenticeship where he worked for a Civil Marine Engineering company and a Geotechnical Drilling company. 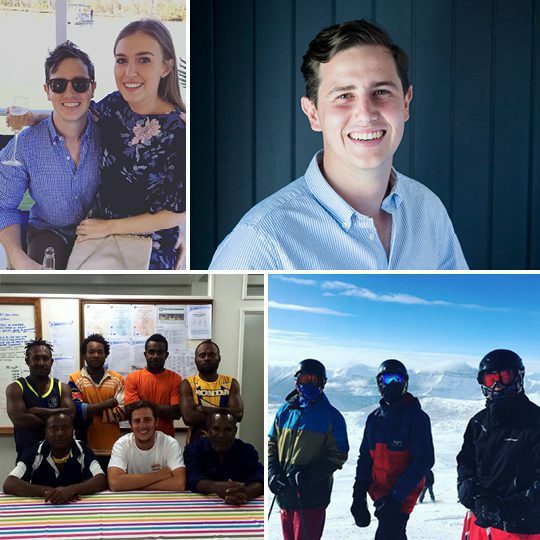 Jack then returned to Brisbane to do his Bachelor’s degree in Construction Management and Quantity Surveying while working for a construction company. At Mosaic he is responsible for coordinating development tasks and assisting his team in day to day activities. RENOVATION DREAMS….. Wants to buy and renovate within the next few years. GREASE MONKEY….. Jack is a qualified mechanic!